Until this winter it was more or less impossible to take a winter break in Menorca – at least for us Brits. There simply weren’t any flights, and much of the island would shut up shop and wait for spring. Now though Easyjet have started flying twice a week from Gatwick to Menorca year-round. Many of the island’s hotels and restaurants have begun to keep their doors open through the winter too, and one of my favourite places to stay, the Jardi de Sesames Bruixes, has added a fabulous new spa. 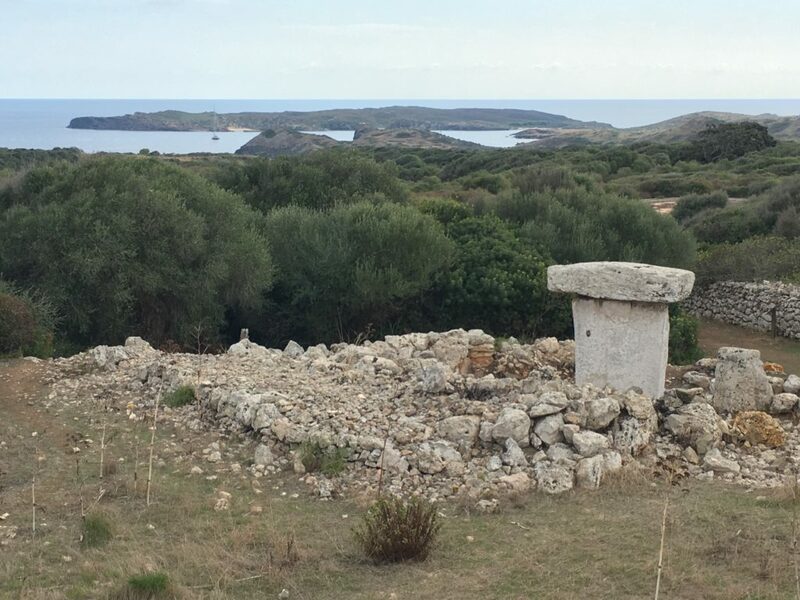 I visited Menorca earlier this month to find out why the island is ideally suited for a winter break. Not of course for the weather, but for hiking, birdwatching, great food and, of course, a soak in that spa.